Are you looking to remove PMI from your mortgage? According to the National Association of Realtors, the median list price for homes is $232,000. If you have PMI of 1% that means you would have an annual private mortgage insurance (PMI) cost of $2,320, or $193 per month. More people should think about removing PMI, as this money could be put towards a retirement account, funding an emergency fund, paying off debt, and more. If only I could rewind the last seven years and listen to my own advice! 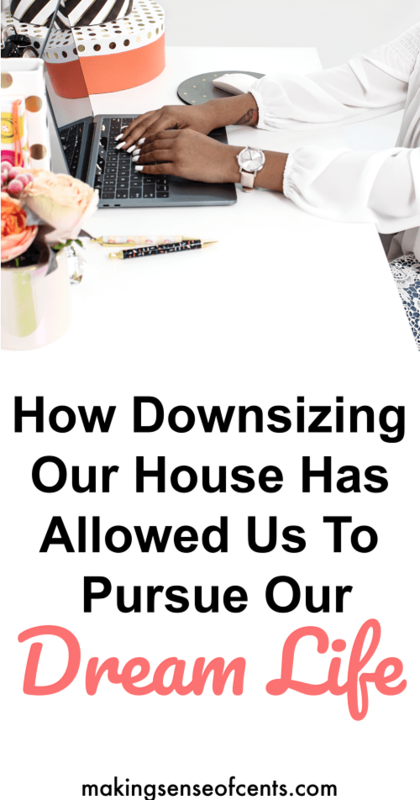 In 2009, me and my husband bought a house but didn't have 20% down. We were taking advantage of the low housing prices and the first time homebuyer's tax credit. One thing we didn't much think about was mortgage insurance and how much it would affect us. Oh, credit cards. You either love them or you hate them. For me, I love them. I love the credit card rewards that come along with responsible credit card usage. However, I know I’m not the norm. I’ve seen the mess that credit cards have brought upon others, so I know that not everyone feels the same way as I do. Irresponsible credit card usage can lead to high interest charges, late fees, and a ruined credit score. It can also lead to a person spending much more money than they originally planned for. By signing up for financing or paying for a purchase with a credit card, it may make the item seem more “affordable” due to the fact that you aren’t paying for it with money that you already have. Just because the monthly payment seems “doable,” it doesn’t mean that it’s what’s best for you. Debt can lead to stress, a paycheck to paycheck lifestyle, delayed retirement, and more. Hello! Enjoy this blog post from a blog friend of mine. 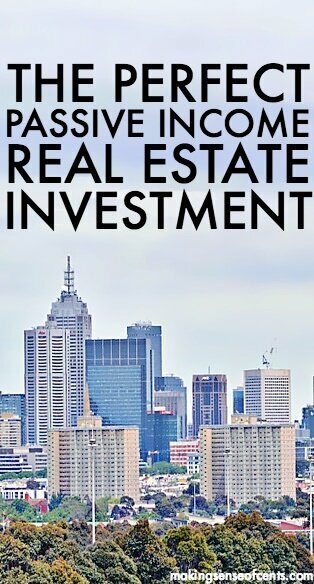 An investment in REITs offers the benefits of real estate investing without the hassle of buying individual properties. Find out why it should be part of everyone’s investment strategy. Ever since Will Rogers made his famous quote about real estate investing in the 1930s, people have been lining up for their share of the profits. Few investments have created as many family legacies and created more wealth than real estate. …and also one of the most frustrating. 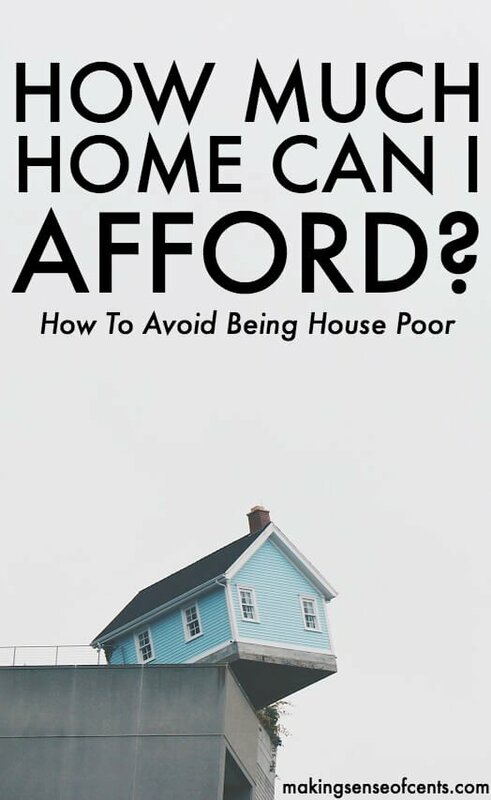 Earlier this year, I published the post Is Being House Poor Limiting You? While no one ever thinks they will fall into being house poor, it does happen to some. Due to this, when asking yourself the question “how much home can I afford,” it's best to think about ALL of the expenses that go into homeownership. There are many “hidden” costs that go into homeownership that many do not think about when buying a home. While some homes may seem affordable, there are many factors and expenses to think about. U.S. homeowners pay an average of $3,435 per year in annual optional costs including house cleaning, yard care, gutter cleaning, carpet cleaning, and pressure washing. That’s a lot of extra money each year that many homeowners do not realize that they may need to pay for. By not knowing about these costs, a person may become stressed due to the amount of debt they may rack up from being house poor. It may also delay retirement, lead to a house being empty (there might be no money left to decorate), and more. Hello! Enjoy this blog post from a blog friend of mine. As you know, I'm all about having roommates in order to lower your expenses. Here's what Adam has learned from having roommates. Since the day I got to college, I've been splitting rooms, apartments and houses with a long parade of strangers (college just puts you with somebody), friends, fraternity brothers, and acquaintances. Some of them have worked out great. They were phenomenal roommates and have become lifelong friends. Others were complete disasters, even if they were nice people. Personalities can clash, ideas about cleanliness can vary significantly, and other issues that never occurred to you can pop up. When I graduated college and started my career, I really didn't have to have a roommate. I was living in a low cost part of the country, making a solid salary, and could have easily afforded a 1 bedroom apartment or even a house with a bit of savings. They say that right now is a seller’s market, but in my little neighborhood it was definitely a buyer’s market. This made our home sale a little more difficult than what others may be experiencing in the United States but luckily we were still able to get a contract on our home 3.5 months after our home was put on the market. In fact, we actually received three contracts on our home that very week after not receiving any bites for 3.5 months (and over 30 home showings in that time period). While I'm no expert at selling a home, I did recently go through the whole home selling process. Selling a home can be a long and stressful process but hopefully with this guide I can help someone’s home sale go a little more smoothly than mine did. Preparing your home to be put on the market and knowing the necessary steps and tips to selling a home can make a home sale go much more smoothly. Plus, I don’t think anyone wants to experience any sort of surprise when selling their home since it is such a big expense. Below are my steps and tips for selling your home. Enjoy and good luck with your home sale!